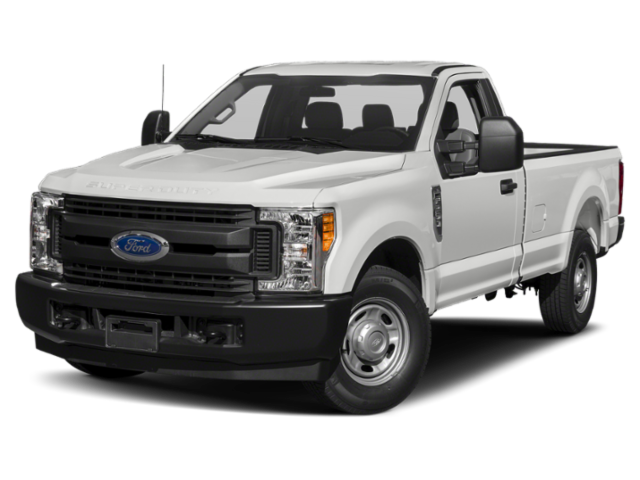 If you’re looking for a new truck that can handle the toughest jobs with ease, look first to a new Ford Super Duty. 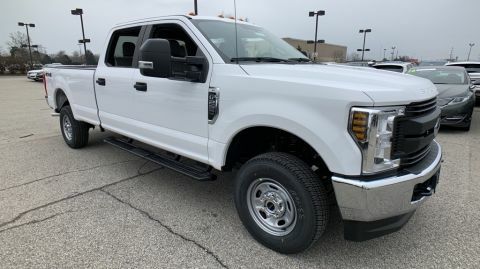 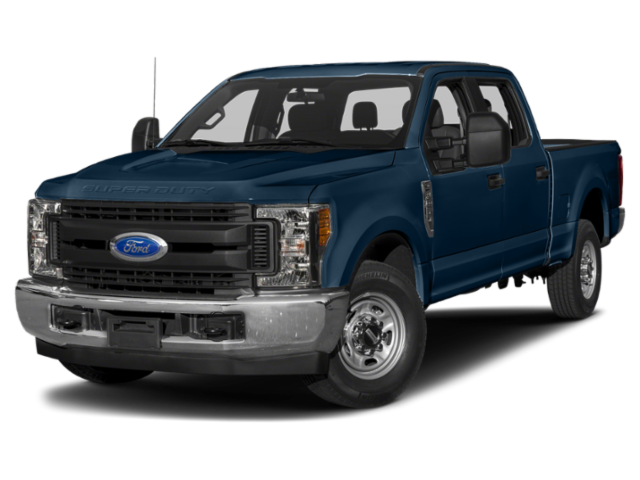 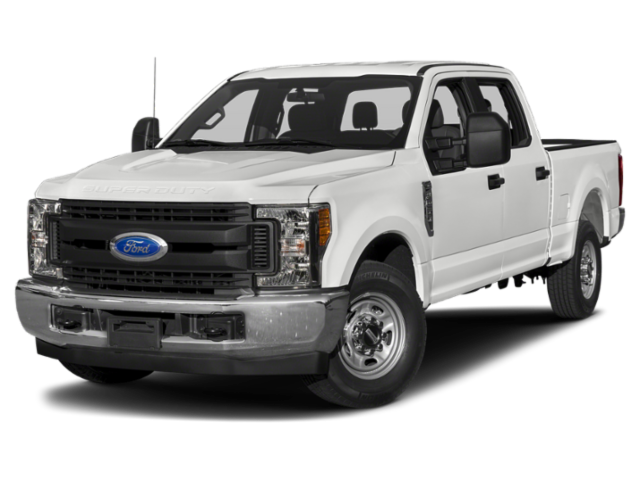 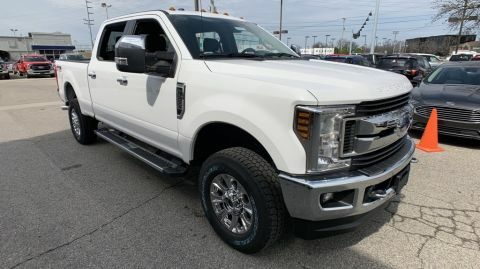 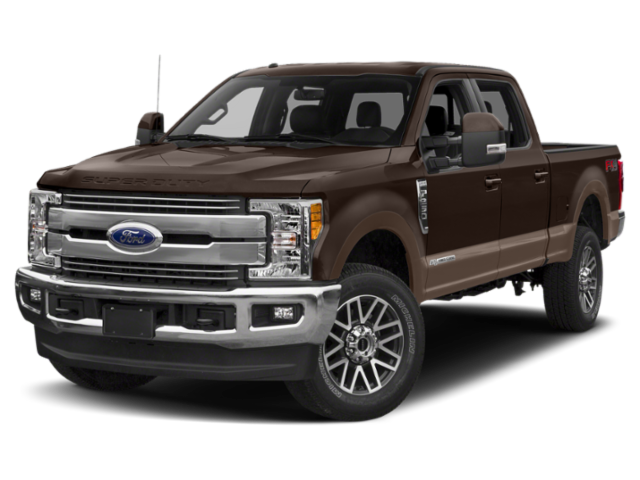 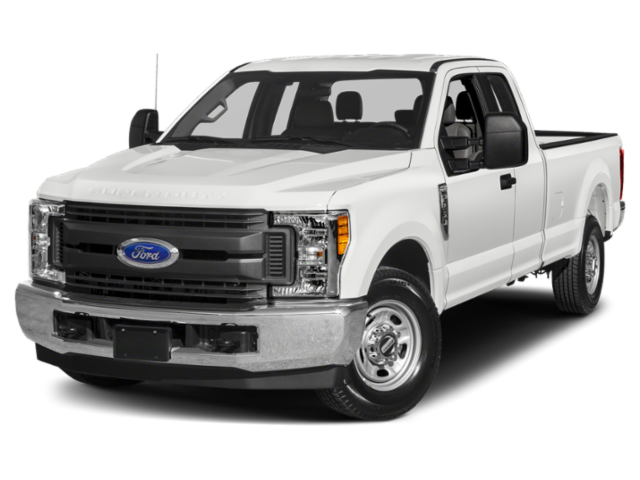 At Oxmoor Ford in Louisville, Kentucky, we have a stunning selection of new Ford Super Duty trucks that you’re sure to love. 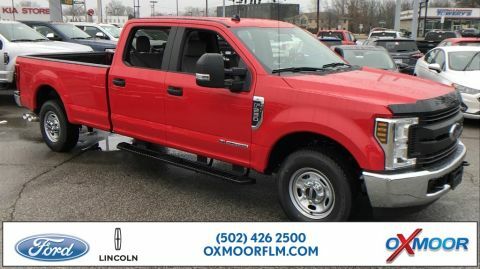 Call now for more information, or come visit our Louisville, KY Ford dealership for a test drive you’ll never forget. 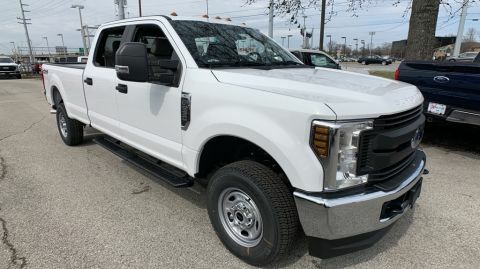 Whether you love being in the driver’s seat of a tough Ford F-150 or cruising the open roads in a sleek Ford Escape, we’re confident we have the perfect new Ford vehicle for you. 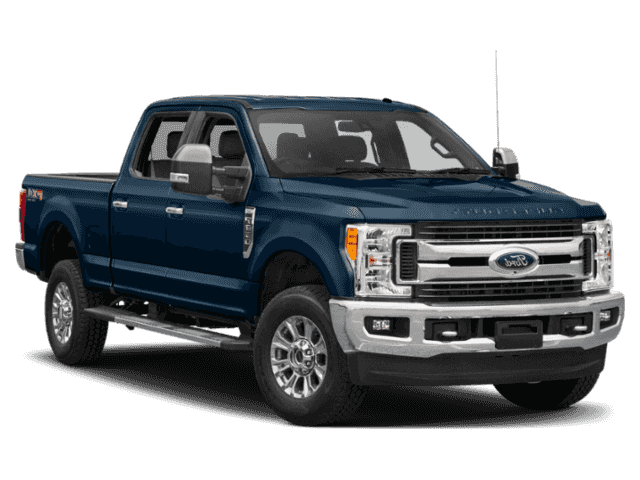 Search through our spectacular selection of new cars and used vehicles to find your next dream car, and contact us right away if you’d like more information on our exciting deals and special new Ford offers. 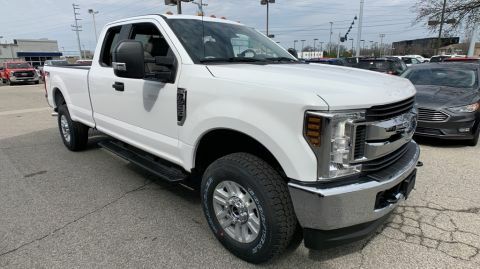 After you’ve found the perfect new Ford on our website, the next step is to talk to the finance pros at our Louisville, KY auto finance center to be sure you’re getting the very best deal possible. 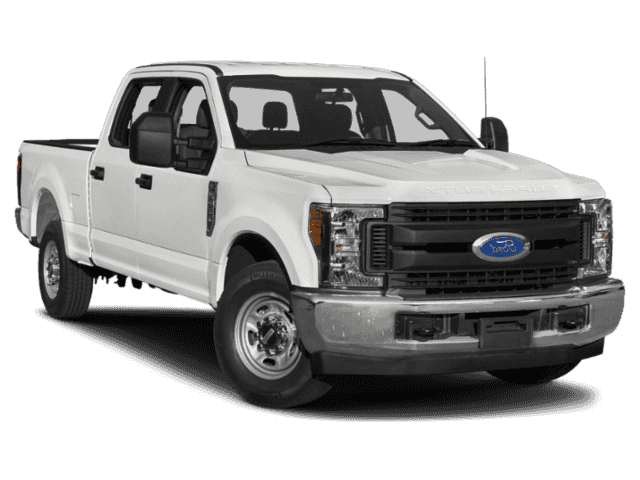 We’re experts at helping people with all kind of financial situations get behind the wheel of a great vehicle. 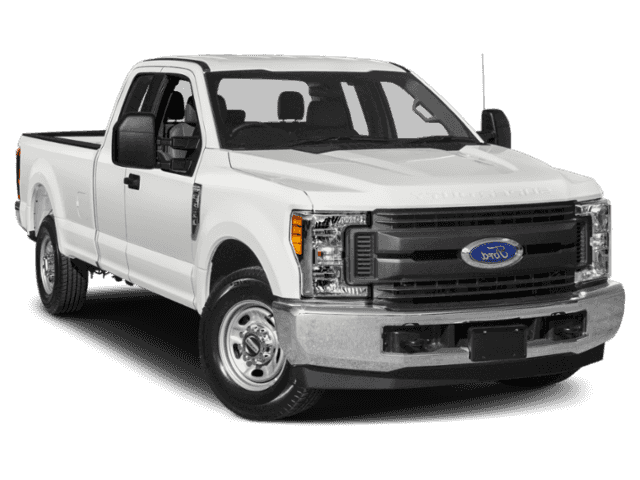 Call today for more details, or fill out our online auto finance application now.